One of the most important things we can do to keep us safer in this day and age is to actively take a responsible role in controlling the information we share on our electronic devices. Apple has made this somewhat easier for us by adjusting many of the iPad’s default settings to safer modes out of the box. Safeguards like this force us to have to give permission to apps the first time they require information that would generally be considered private. 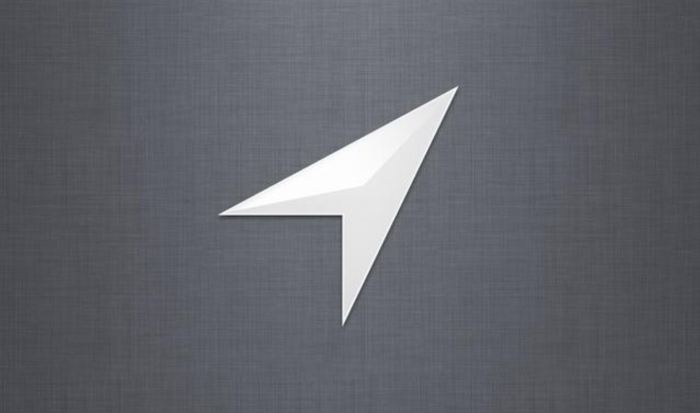 The category at the top of the list when it comes to privacy is the often debated, Location Services. This is because apps that are compatible with Location Services can potentially gather and use your information as data points indicating your location. One way this information can be translated is via local Wi-Fi networks, when activated on your iPad. However the data collected by Apple is completely anonymous and does not identify you or your location in a way that personally identifies you. Furthermore, you will always be able to tell when an app is currently using your location because there will be an icon of an arrow next to it in the Location Services portion of the Settings App. 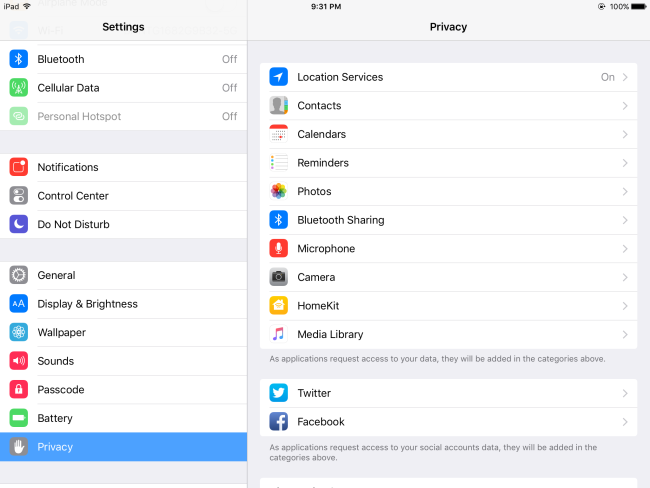 How does Apple protect your individual privacy on your iPad? Security and privacy go hand-in-hand. However, Apple is a firm believer that security shouldn’t come at the expense of individual privacy–and this is a _very_ good thing for us. But what does that really mean for the average consumer, and what is Apple really doing with all of our data? 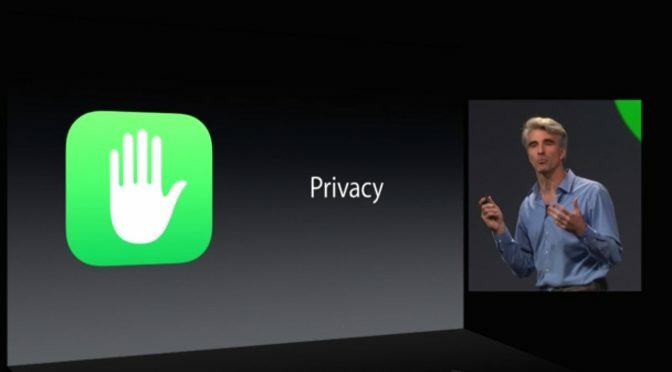 Luckily for us, Apple has been on the front lines, carrying the torch when it comes to privacy. They’re often touted for their strong stance on consumer rights and privacy, as well as their own transparency on the subject. The Electronic Frontier Foundation (EFF) recently awarded Apple their highest ranking in their latest “Who Has Your Back?” report–giving them 5/5 stars . What is Apple’s policy regarding requests for information? 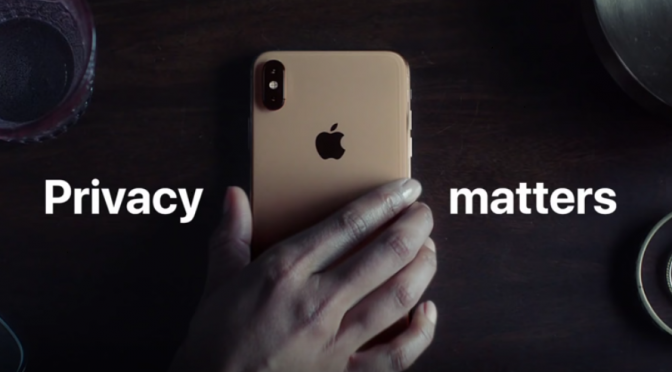 How does Apple handle requests from law enforcement officials for information about customers and their Apple devices? All requests are required to be accompanied by a subpoena or search warrant. Each request is carefully reviewed to ensure that there’s a valid legal basis for it. 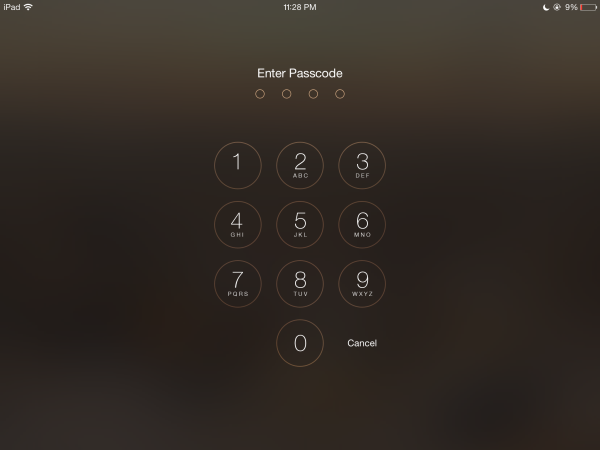 Apple’s response is limited to only the data law enforcement is legally entitled to for the specific investigation. Apple does not work with _any_ government agency from any country to create a “backdoor” in any of our products or services. They have never allowed any government access to their servers.